“Wake me up in traffic, fell asleep at the wheeeel. Lately I’ve been trapping, kush, lean and the pillllls”. 03 showcases so many different flows, voices, and cadences on this one it’s almost ridiculous. His cohort, Drakeo the Ruler, who if not for Greedo would almost certainly be the most dynamic rapper in L.A. right now, also contributes a dope verse as does, according to Youtube, someone named Fenix of Shoreline Mafia who I know nothing about but if he has Greedo’s approval than he’s alright by me. Let’s keep our fingers crossed/prayers up that Greedo and Drakeo both beat their cases and we can keep getting awesome collaborations from them for years to come. 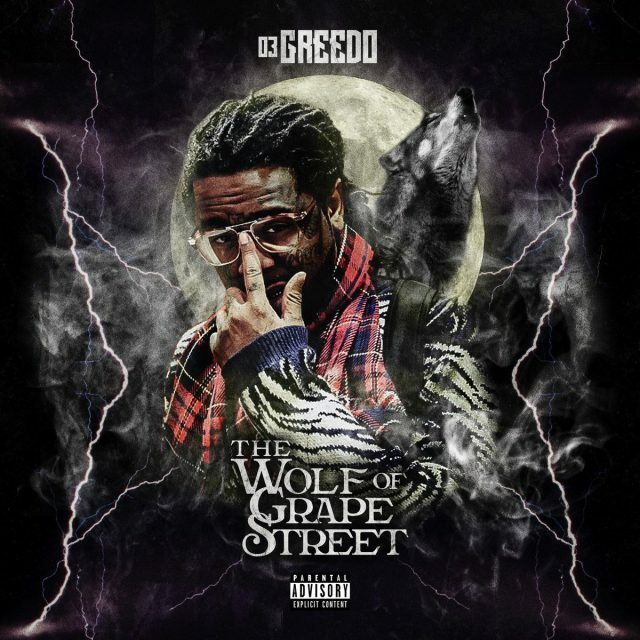 Posted by pinkchardonnay in California, L.A.
03 Greedo has me feeling grapey with Never Bend, the monumental nightcap off of his ridiculous new Wolf of Grape Street album. 03 has about as much charisma and star power as anybody in the game right now and keeps things interesting with his unique, larger than life personality, adept lyricism, and dope production. Greedo produced the sick beat for Never Bend himself on a laptop while he was laying in a hospital bed after being shot. A lot of people are talking about how they’re wavy right now but few if any can say that they’re as wavy as Greedo. I really can’t compare him to any other artist right now; the closest analogy I could make would maybe be a more experimental Sada Baby, but if you ask him, he wouldn’t compare himself to any rapper at all, but iconic figures like Prince and Michael Jackson and he describes his sound as “emo music for gangbangers,” and they’re certainly not unwarranted claims. The entire album is filled with amazing songs, and I don’t want to overreact/be too hyperbolic as bloggers often can be, but Wolf of Grape Street is an instant classic in my book and an early choice for Album of the Year for 2018. Even the cover art is epic. After listening to it a couple of times front to back this weekend, there really are no tracks that are skips, which is saying a lot for an album with 21 full-length songs on it (and keep in mind this is only half the length of previous releases like Purple Summer. 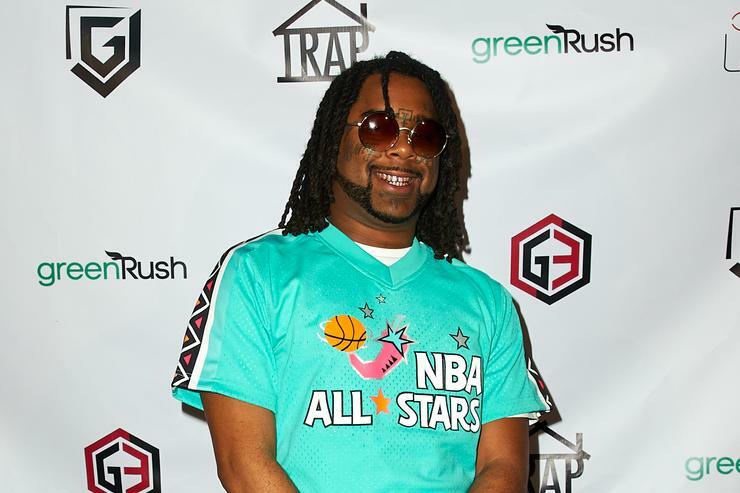 Sitting down and listening to full 03 Greedo album is making a commitment but it’s a worthwhile one). If I were to name my favorite 3 tracks on it so far I’d go with Never Bend, Baytoven, and the Yhung T.O-assisted Bacc to Bacc, but it’s hard to narrow it down. What would it take to get a collaboration between 03 and his fellow Grape Streeter Blocboy JB? I’m a little late to the 03 Greedo wave but I don’t think I’ve been this excited about a new (to me) artist since FMB DZ and Sada Baby last year.